A third confirmed diphtheria case has been reported in Zamboanga City, according to City health officer Dr. Rodelin Agbuloson today. The latest case from the village of Mampang was confirmed by the Manila-based Research Institute for Tropical Medicine (RITM). This follows the first case reported at the beginning of the month, a fatal case in a two-year old boy from Cawit. The current patient has been quarantined and is being treated. Prophylaxis has been administered to the close contacts. According to the World Health Organization (WHO), diphtheria is an infectious disease caused by the bacterium Corynebacterium diphtheriae, which primarily infects the throat and upper airways, and produces a toxin affecting other organs. The illness has an acute onset and the main characteristics are sore throat, low fever and swollen glands in the neck, and the toxin may, in severe cases, cause myocarditis or peripheral neuropathy. 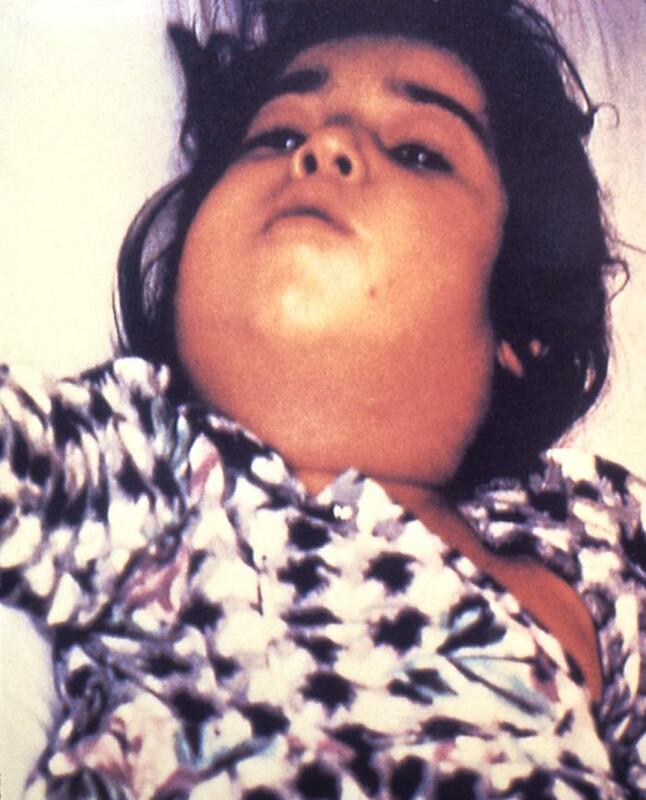 The diphtheria toxin causes a membrane of dead tissue to build up over the throat and tonsils, making breathing and swallowing difficult. The disease is spread through direct physical contact or from breathing in the aerosolized secretions from coughs or sneezes of infected individuals, according to WHO. Agbulos reported that diphtheria immunization drive initiated by his office as a preventive measure immunization is 100 percent complete in the village of Cawit, while in Mampang, it is nearing completion.